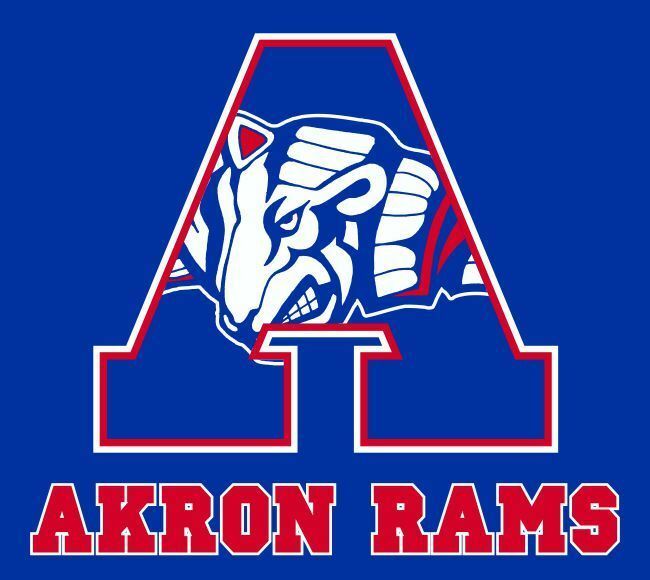 The Akron School District is offering athletic sports passes for the 2018-2019 school year! Each pass is good for all home athletic events, including junior high and high school, and is offered at a significantly reduced price. CHSAA post-season play off games and tournaments are NOT included. A pass will be issued to the Ram fan and should be presented at the gate to enter all home events. $80 – Individual sports pass for a single person. $120 – Couple pass for a married couple. $180 – Family pass for a married couple and children (PS-5th grade students). Students 6th – 12th grade get in free based on their $20 activity fee. Children need to be immediate family to be listed on the pass, and must be accompanied by an adult to enter the events. If you’re interested, please contact Stephanie Woods at 345-2268 or stop by the school for more information. Let’s pack the stands and come out to support your Akron Rams! COPYRIGHT © AKRON R-1 PUBLIC SCHOOLS. ALL RIGHTS RESERVED.